Oscars Winners 2019: 'Green Book' And 'Bohemian Rhapsody' Win Academy Awards Green Book took home the award for best picture at the 91st Academy Awards. See all the winners, including the recipients for directing, best actor and best actress. 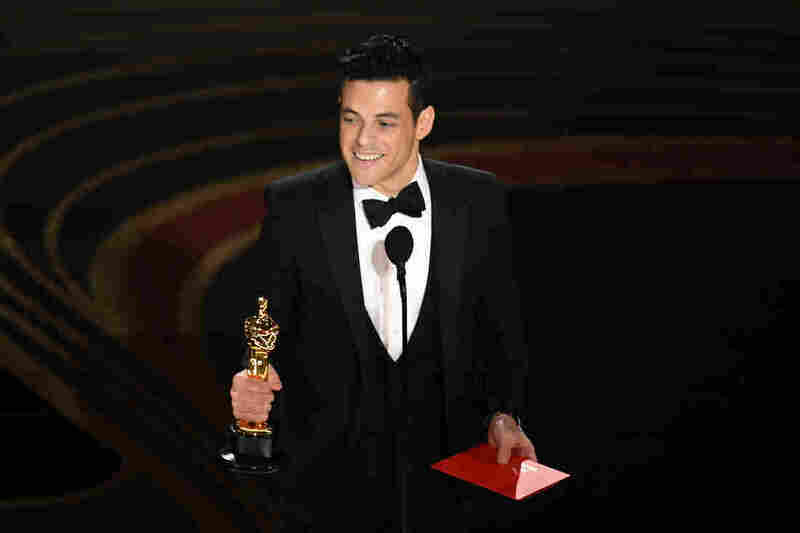 Rami Malek accepts the Academy Award for actor in a leading role for his performance in Bohemian Rhapsody. Director Peter Farrelly's Green Book, about a black musician (played by Mahershala Ali) touring the segregated South with a white chauffeur (Viggo Mortensen), won the Oscar for best picture. The film also won for supporting actor (Ali) and original screenplay. Below is the full list of 2019 Academy Award winners, marked in bold. 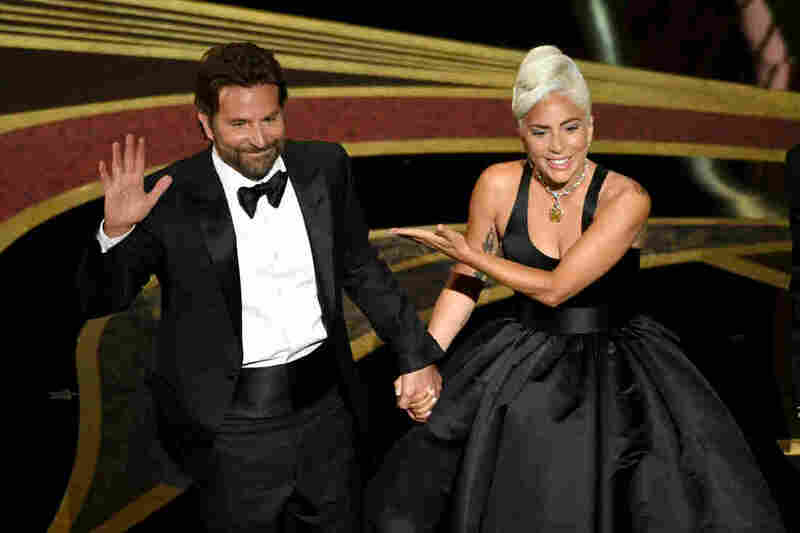 Bradley Cooper and Lady Gaga address the crowd after performing onstage at the Academy Awards. Their song "Shallow" later won the Oscar for original song.